Regular cab truck owners  Rockford Fosgate feels your pain. Regular cab truck owners  Rockford Fosgate feels your pain. They've designed their Punch Stage 3 shallow enclosures so you don't have to suffer without good bass. And they build these boxes for strength and durability, with a computer-optimized design that uses medium-density fiberboard and thick carpeting. The P3S-1X10 sealed enclosure measures only 6-1/4" deep at its bottom, so it'll fit in the space behind many regular truck cab seats. 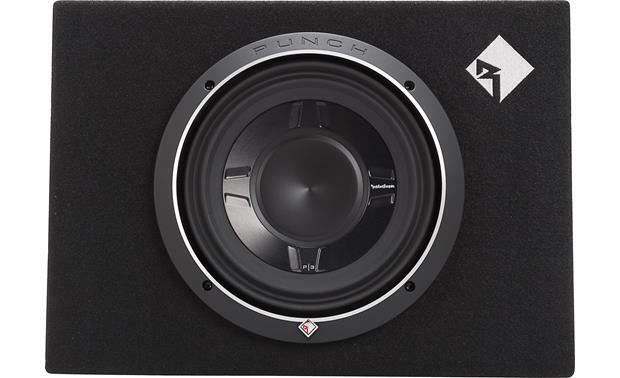 It comes preloaded with a single 10" Punch Stage 3 shallow dual voice coil subwoofer that'll handle up to 300 watts RMS. The enclosure's low 1-ohm total impedance means it'll drive your amp to its max  just make sure you pair it with a 1-ohm stable amplifier. 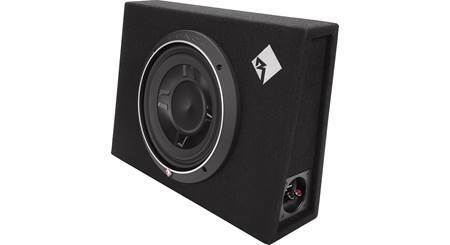 If you're looking to save space, Rockford Fosgate's super-small Punch PBR300X1 amp is a perfect match for this enclosure, generating 300 watts RMS at 1 ohm. I bought the scratch and dent and that's exactly what I got, the aluminum cone had a bent in it. Dont try to save a few dollars, just buy the new one. Other than the dent, speaker is nice. 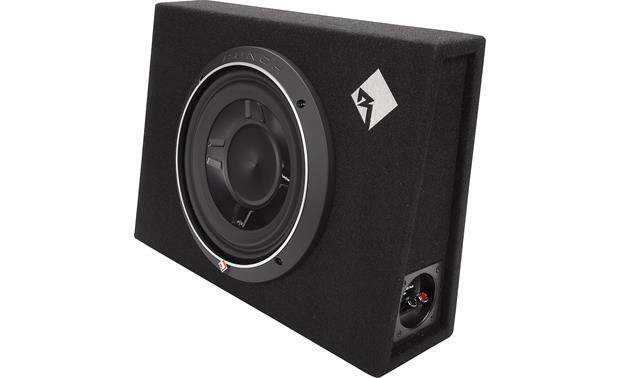 I have a 1979 chevy c10 do you guys think this subwoofer will fit behind the seat (seats do not fold forward)? 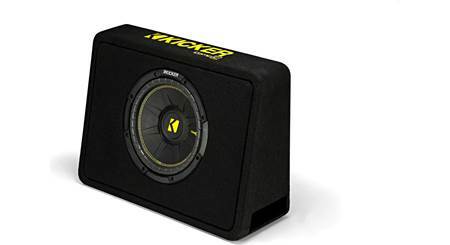 Punch Woofer: The enclosure houses one front-firing Rockford Fosgate Punch P3SD2-10 shallow mount 10" subwoofer. The dual 2-ohm voice coils are internally wired in parallel to present a 1-ohm load. 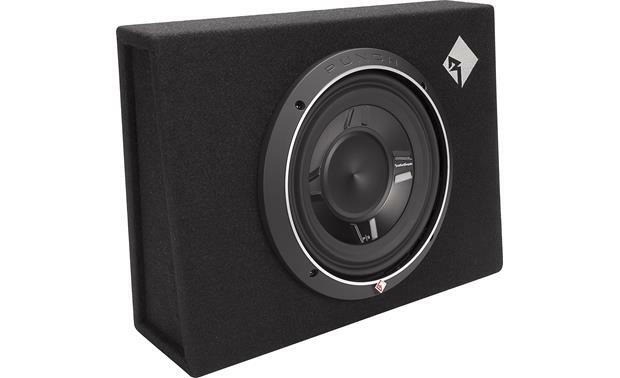 The sub features a StampCast basket, an Anodized aluminum cone, and Santoprene surround. The integrated spider venting helps keep the subwoofer cool. Enclosure: The truck-style sealed enclosure is constructed with 1/2" MDF and covered with high density black carpet. The enclosure features high current spring posts of the right side. The box is shallow enough to fit behind the front seat of many standard cab pickups. Box Carpeting: The enclosure is finished with high-density black carpeting for superior durability. 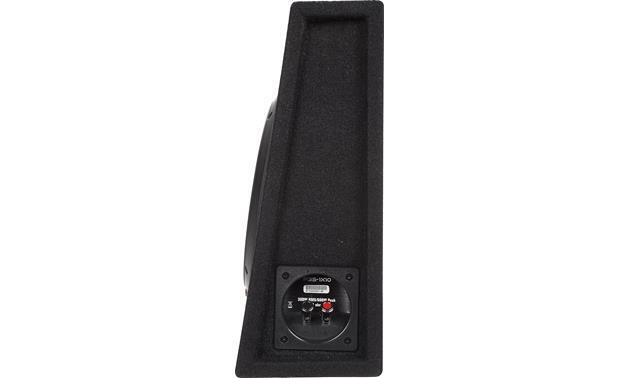 Speaker Terminal: The subwoofer enclosure uses one pair of high current, spring loaded binding posts. The binding posts are located on the right side of the box and will accept pin connectors, single or dual banana plugs, or bare wire up to 10 gauge. 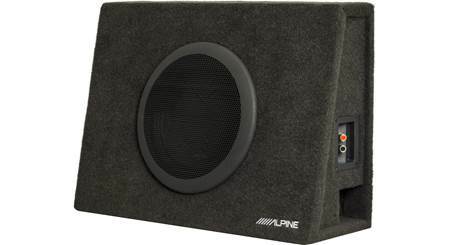 Power Handling: The subwoofer can handle up to 300 watts RMS, 600 watts peak. CEA-2031 Compliant: Power handling on the P3S-1x10 conforms to CEA-2031 industry standards. 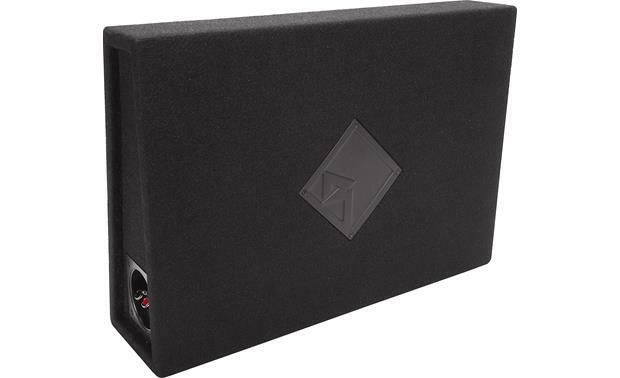 This means the subwoofer has the capacity to handle its rated power under continuous demand, not just for an instant. 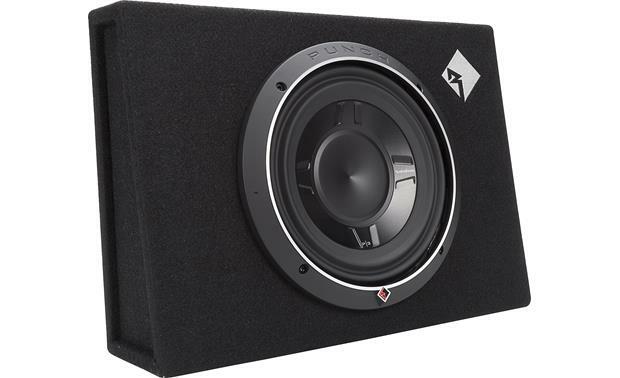 Dimensions: The depth dimensions listed in Features and Specs include the subwoofer's trim ring, which adds approximately 1 inch. The depth of just the enclosure is 5-1/4 inches at the base and 3-3/8 inches at the top. Since this is a DVC, can the voice coils be wired in a series to equal a final impedance of 2 ohm? Yes you just have to take it out of the box and buy extra speaker wire. Thats what i did pretty easy. What amp would match good with this sub since the one mentioned is no longer in production? Would this fit on my 2004 f350 4 door ? It fit behind my 2008 Silverado with no problems. I have a 2016 tundra sr5 double cab will this fit behind my back seats? I'm not sure it will because your back seat is fixed. I have a 2013 Tundra with the adjustable backseat and it fits perfect. Can this sub be ran by a JL Audio JX250/1? Or does it need more power? The JL Audio amp would likely be enough power, however the issue is going to be with the Rockford sub being 1-ohm, and the JL amp not being 1-ohm stable. 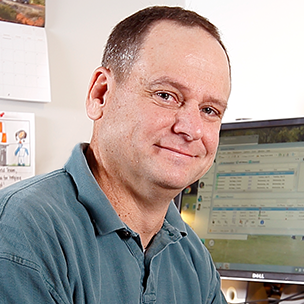 I'd recommend contacting an Advisor by phone (1-800-324-9695) or online chat to discuss the components you have and the ones you plan to get. 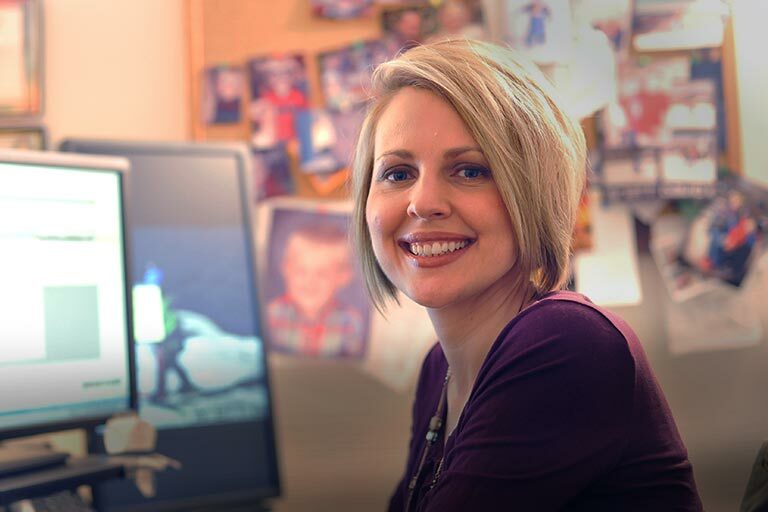 They will be able to help make sure everything will match up properly. Searches related to the Rockford Fosgate Punch P3S-1X10 Sealed truck-style enclosure with one 10" Punch Stage 3 shallow subwoofer.